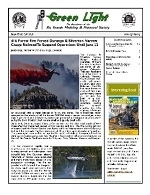 Current RGM&HS society members started receiving the July 2018 Green Light via e-mail starting Thursday morning. 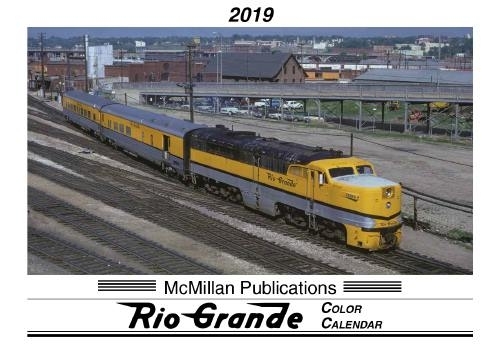 The July edition of the newsletter including society news, including an update on the 2018 RGM&HS Convention, "Rio Grande" news, photos. 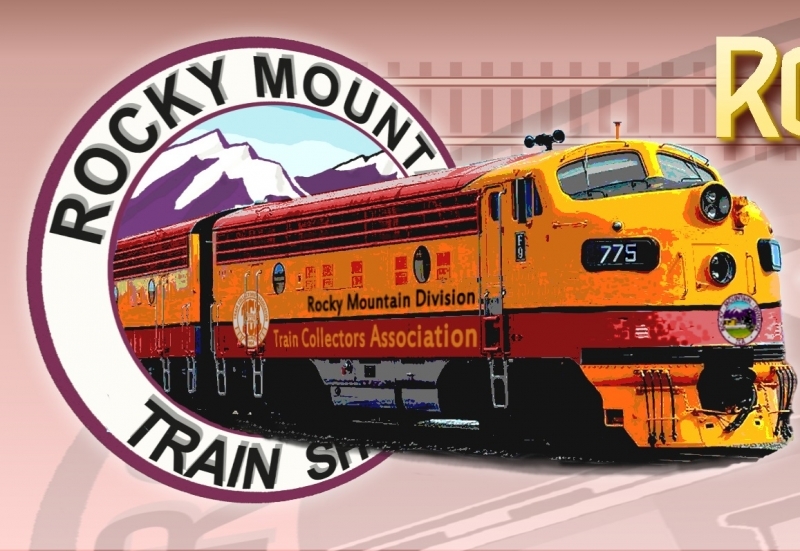 We will have the RGM&HS exhibit at the TCA show next weekend, July 28-29.